Packaging: The first thing is to wrap each part up with semi-transparent thin foam and put it into plastic bag, the second step is place them into cartons with thin sponge plates to prevent scratches. 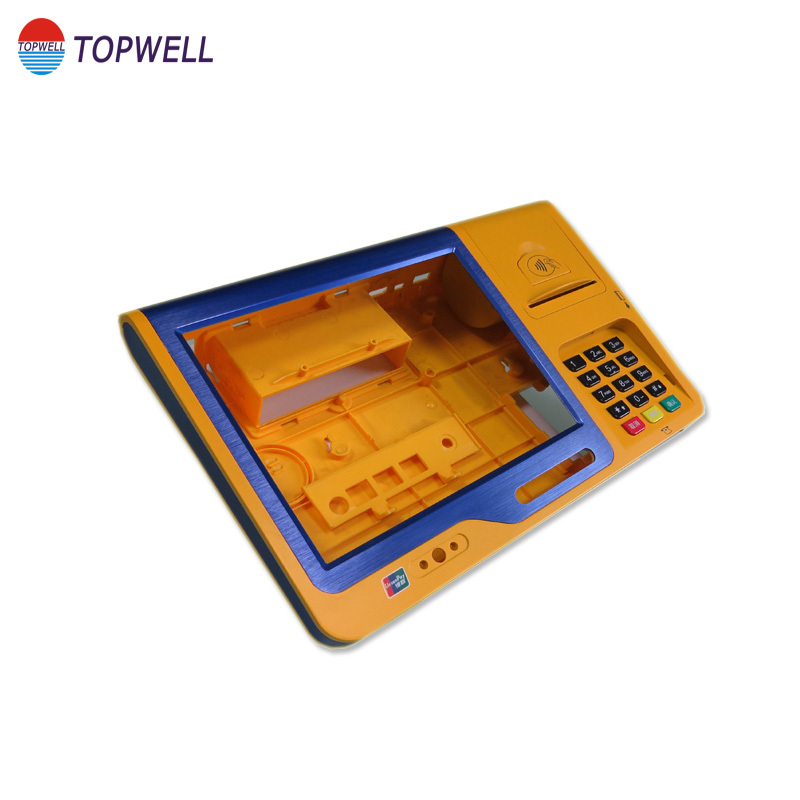 Electronic Product Injection Mould are customized designs and OEM are available. We can design your products according your request, also we can do the second process after injection, for surface it is printing & diamond cutting are available. 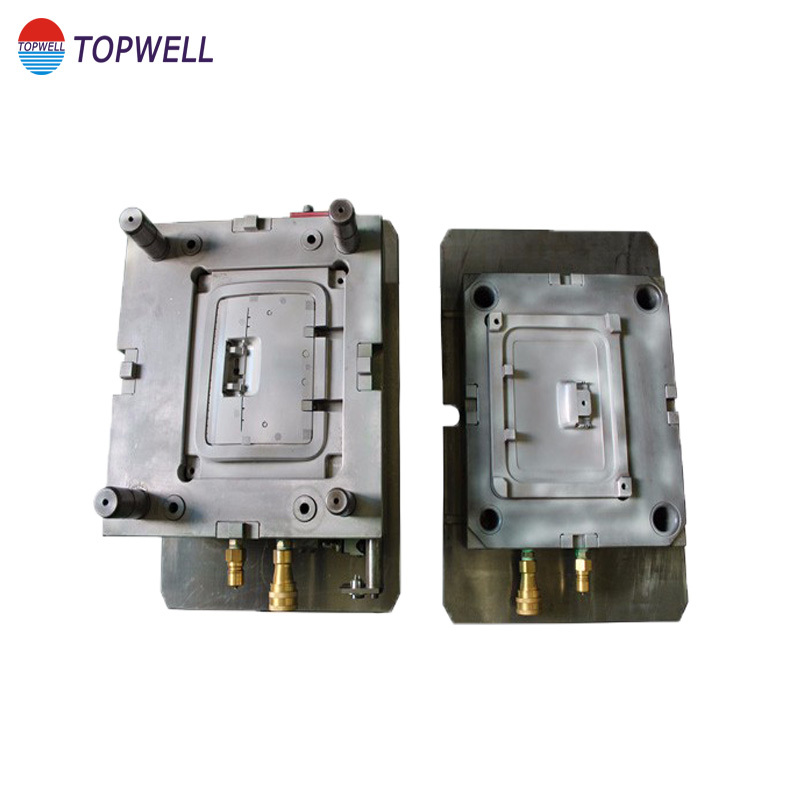 Industrial Parts Injection Mould Injection Products. And looking at the catalog, you can know more our products such as Die Casting Mould , Stamping Mould , Solid Silicon Mould and Rapid Prototype. 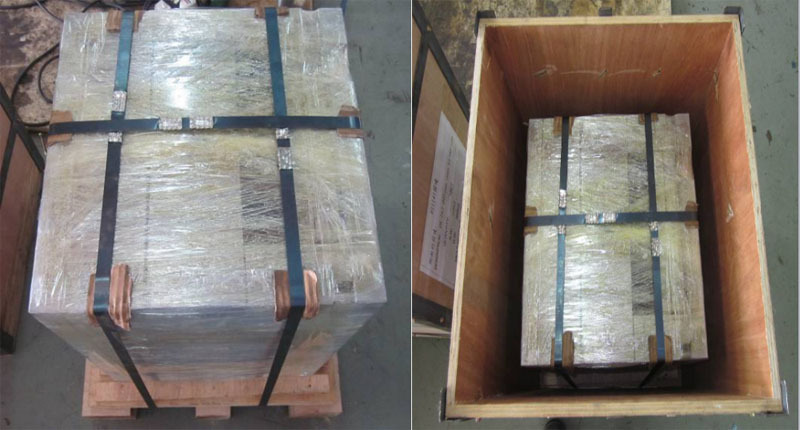 Mould Packing: We'll stard to pack the mould with wooden case after the final sample approval,then the mould will be sent to port and waiting for shipping. 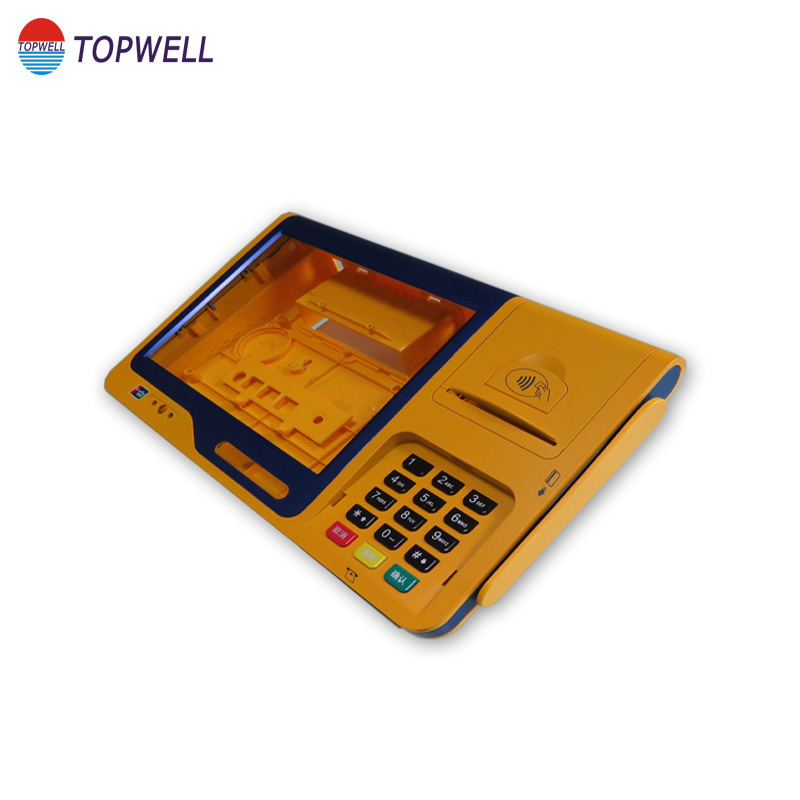 Looking for ideal Pos Touch Screen Manufacturer & supplier ? We have a wide selection at great prices to help you get creative. 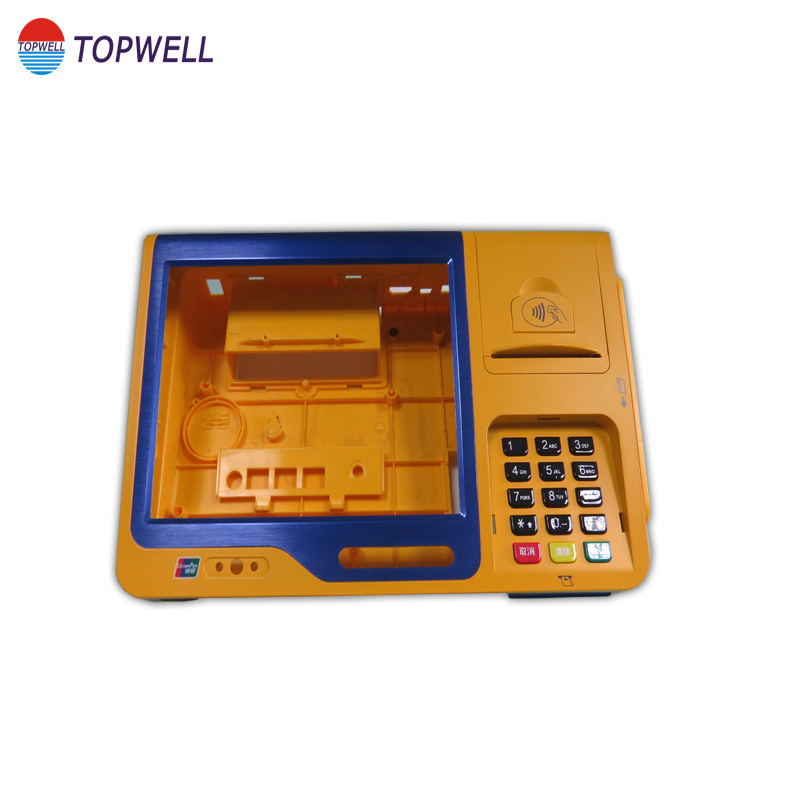 All the Pos Plastic Mould are quality guaranteed. We are China Origin Factory of Pos Injection Mould. If you have any question, please feel free to contact us.